Leeds, UK, 29th March 2018 – We’ve all received unwanted nuisance calls and SPAM emails, some of us may have suffered from identity theft and fraud too. These are just some examples of the misuse of our personal data. 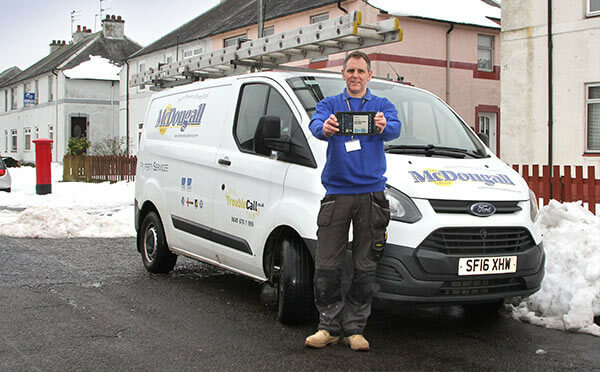 Leeds, UK, 21st March 2018 – Multi-Trade property service company The McDougall Group has boosted the productivity of its mobile workforce with the introduction of a BigChange service management system. 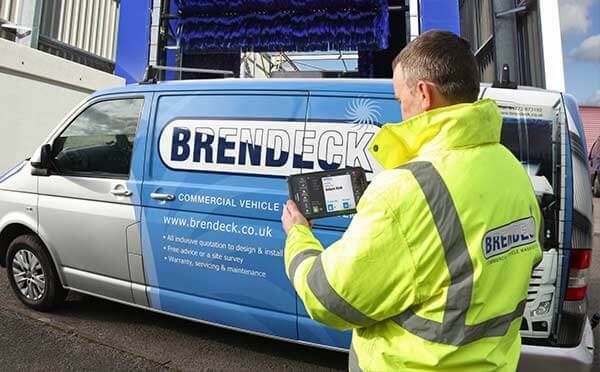 Leeds, UK, 8th March 2018 – Brendeck, the manufacturer of commercial vehicle wash systems, has transformed its field service operations with mobile apps from BigChange. 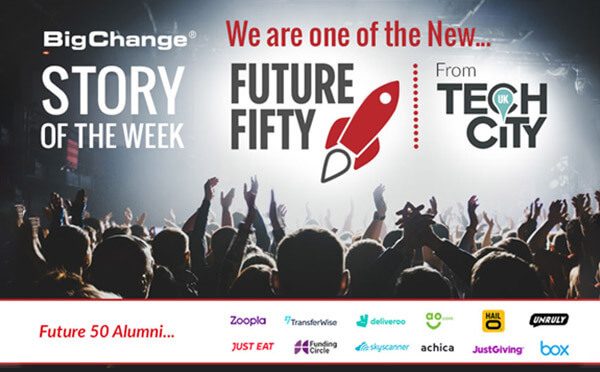 Leeds, UK, 7th March 2018 – We’re very excited to announce that BigChange are joining Future Fifty in 2018.